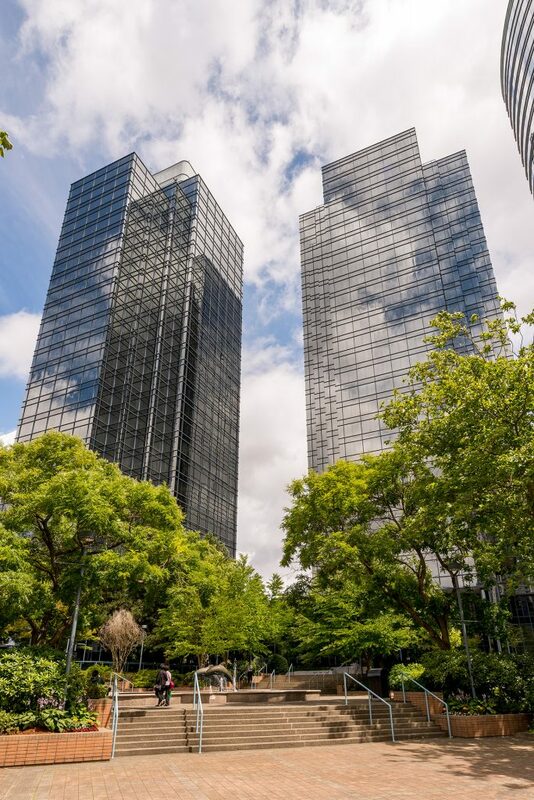 Metrotowers I & II are two signature office towers in the heart of Burnaby’s downtown core. The towers are situated in Metrotown and directly connected to Metropolis at Metrotown, the largest interior mall in British Columbia, and Metrotown SkyTrain Station. The towers were sold to private Asian capital representing the largest suburban office transaction in Metro Vancouver to date. *Data represents total transactions above $10M of office, retail, land, hotel, multi-family and industrial sales in Metro Vancouver . All data is extracted from Realnet. ** All transaction history and dollar volumes are extracted from CBRE’s internal conveyancing database.